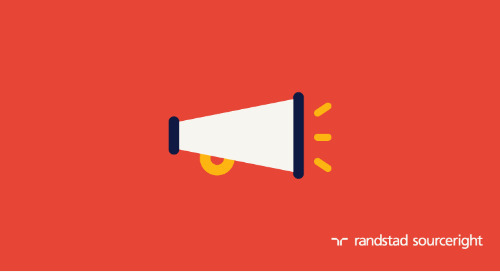 Successful delivery of cost savings and process efficiency by Randstad Sourceright leads to rapid MSP program expansion across the region. 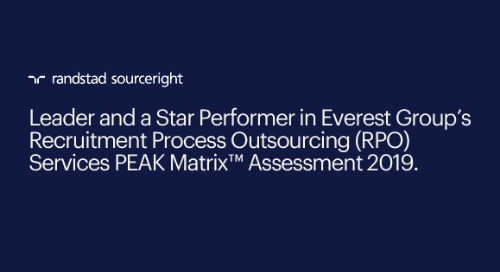 A leading global financial services firm in 2013 sought to implement an end-to-end managed services program (MSP) across Asia Pacific starting in Hong Kong, Singapore, and India in phase one. 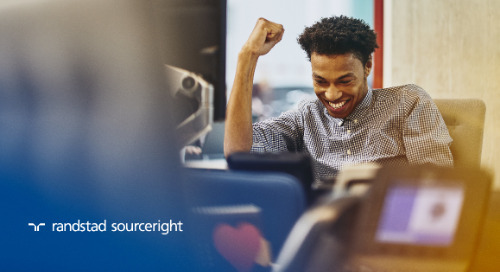 The organization required a reliable service provider with an extensive regional footprint who can effectively manage its non-IT contingent workforce, reduce costs, and implement consistent and standard processes and policies throughout the region – one of its fastest-growing markets around the world. 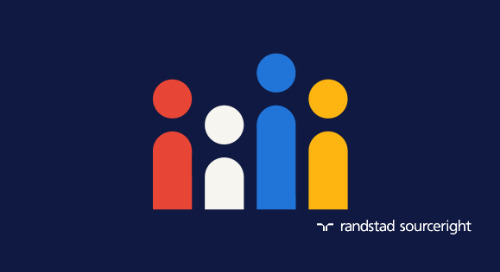 The Fortune 500 firm entered into an exclusive contract with Randstad Sourceright because of our expertise in contingent workforce management regionally and globally and extensive presence in Asia. 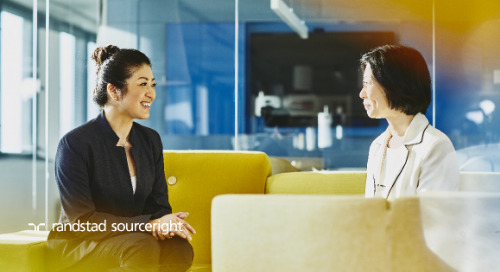 Moreover, the client was aware of our success in managing programs for other global organizations and our leadership position in the marketplace, which were critical factors in the employer’s selection process. Efficiency and cost savings were its top requirements for the program. 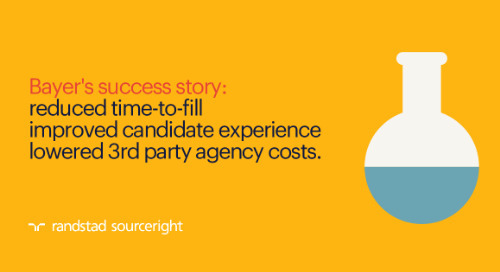 The client lacked clear visibility of its spend and practices and needed greater direct control on its contingent workforce procurement and operations in the region. 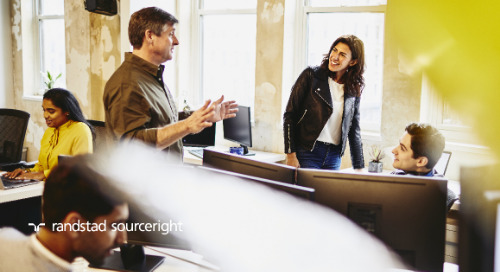 The company required a service provider that can effectively manage the overall MSP program and establish a good relationship with its existing partners and vendors. 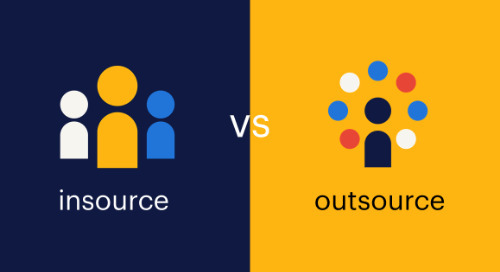 Facing high demand for non-IT contingent roles in the region, it needed to develop an effective strategy for sourcing contingent workers. The client operates facilities throughout Asia and has a large presence in Singapore. The dynamic nature of the financial business requires hiring the right people with speed and efficiency. The organization’s previous internal processes did not measure metrics and could not take appropriate corrective actions. 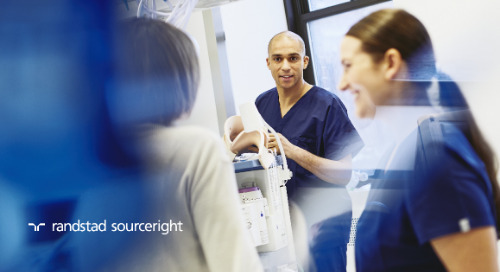 Implement a seamless MSP program based on a hub-and-spoke model.  This consists of a PMO team centrally located with the client procurement team and supported by onsite account managers/recruiters in each country. 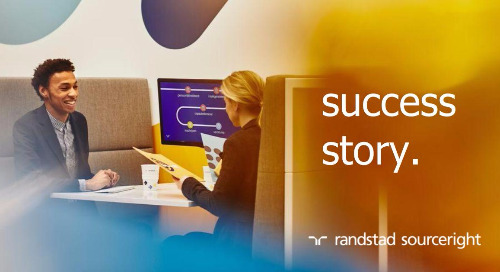 Dedicated resources within Randstad Sourceright’s shared services team attend to all back office activities such as invoicing, payments and reconciliation, reporting, analysis, admin support, and more. Review the client’s existing process, identify inefficiencies and risks, incorporate global best practices, and design an optimal process flow. 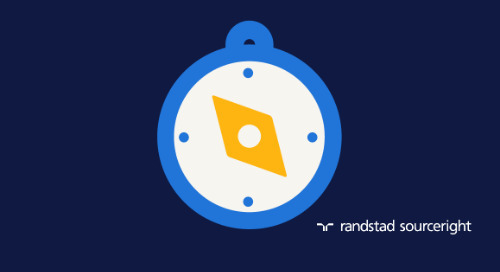 At the same time, Randstad Sourceright set out to standardize the entire contingent workforce procurement and management policy. Conduct quarterly system and process training for the hiring managers and the vendors. Institute a channel for constant communication and feedback. 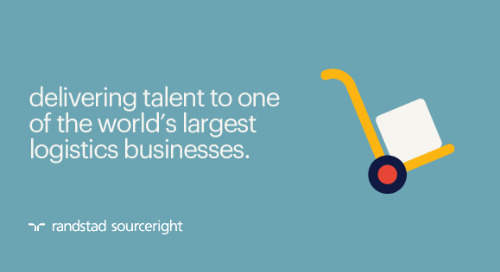 Support resourcing challenges through direct sourcing using Randstad Sourceright’s centralized sourcing centers in Malaysia and India and onsite recruiters if needed. 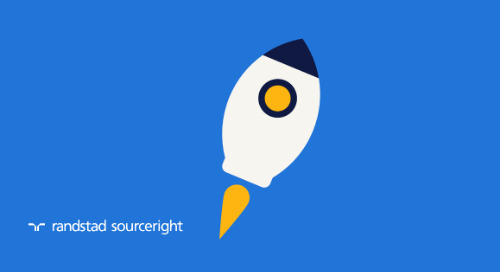 Additionally, implement innovative sourcing methods to reach passive, hard-to find talent. 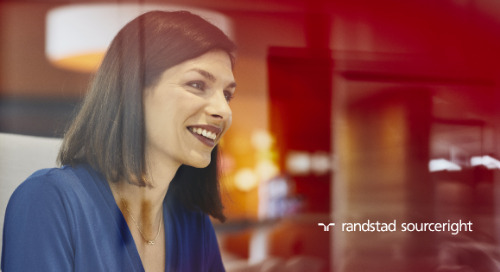 Earn the client’s trust and support by establishing open communications, regular meetings, and face-to-face interaction. Conduct continuous assessment of the client’s VMS and provide feedback for enhancing operational efficiency. Savings accompanied by efficiency – Cost savings of 3-5% in contingent labor spend were initially achieved. 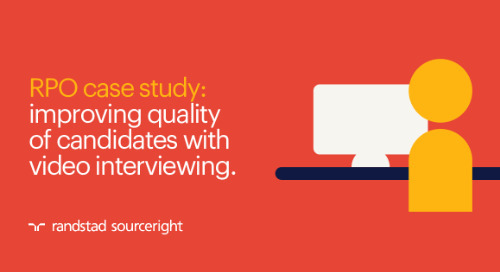 This was accompanied by a robust and focused hiring process driven by dedicated onsite teams, which have reduced time-to-fill from 50 days to fewer than 30 days for 80% of the roles across the region. Rapid program expansion – The success of phase one has led the client to expand the program to China, Australia, and the Philippines. Strong conversion rate – The temp-to-perm conversion rate stands at 40-50%, which is a credit to the quality of the contractors sourced. 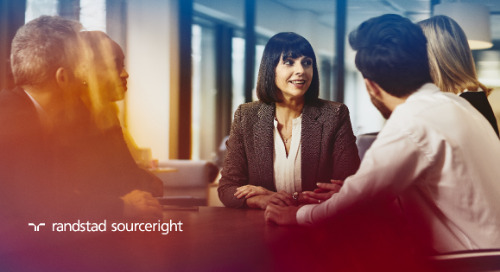 Robust supplier management – Successful supplier management has enabled the client to attract and maintain an efficient and motivated supplier base. Rapid program expansion – Program spend has grown three times in the 18 months since the program was implemented. 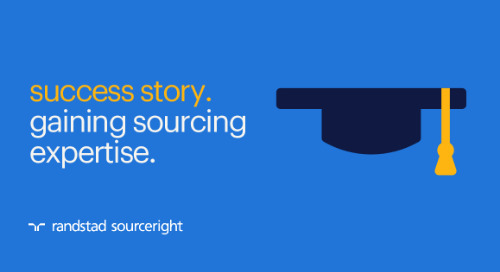 Leveraging direct sourcing – Direct sourcing service delivery has been expanded to include IT contingent workers.